Clan Donald Society of Queensland. 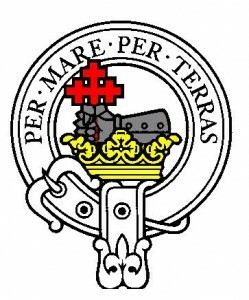 Clan Donald Society of Queensland is the home of kith and kin of the great Clan Donald, the greatest of all the Highland Clans – it’s main branches being : The Isles; Clanranald; Keppoch; Glencoe; Sleat; Antrim. · to organise and assist in the conduct of functions and events in Queensland relating to the above. · to disseminate this through a quarterly Newsletter. Membership in the Society assists in all of these aims. DATE OF BIRTH …….…………………………………….PHONE : …………………………………. ELIGIBILITY : Those with the name of MacDonald/ Macdonald/McDonald/ McDonnell, Donald, or of one of the Septs of Clan Donald , or with a connection through family lineage.